The postproduction tutorials for the 9th edition of Complete Digital Photography use Adobe Lightroom and Photoshop, but if you don’t have a lot of experience with either app, or need a refresher, we’ve posted a page with introductory videos from Ben Long. Links to all of our support material can be found on the Complete Digital Photography 9th edition support page. If you’re still using an earlier version of the book, we also have dedicated support pages for the 8th edition and the 7th edition. 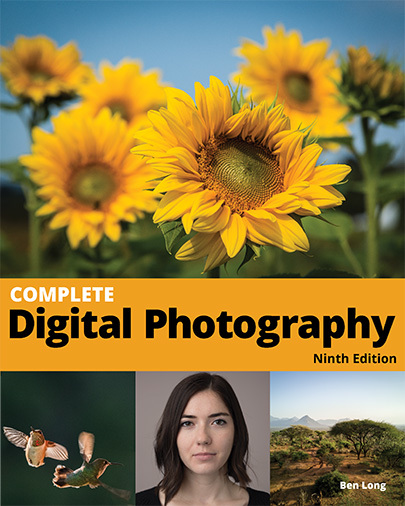 The 9th edition of the original, best-selling guide to all things digital, Complete Digital Photography gives you everything you'll need to know in order to create great digital photos, from choosing a camera, to getting the best shot, to post-processing. 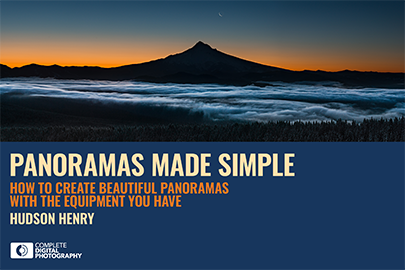 Hudson Henry’s Panoramas Made Simple is a quick and easy guide to creating compelling, gorgeous panoramas—without having to buy extra gear. Get this free ebook today! 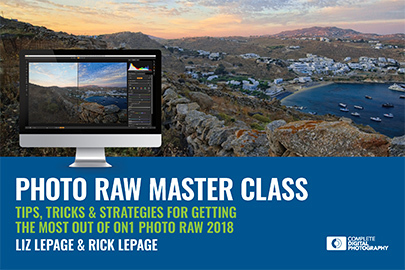 Photo RAW Master Class, by Rick and Liz LePage. If you're a user of ON1's photo editing and organization app, this free ebook will turn you into a power user. From better browsing to the coolest filters and easy retouching tips, this book has it all! 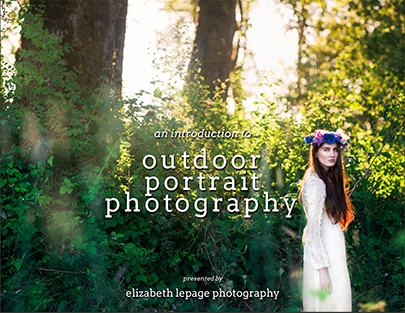 Introduction to Outdoor Portrait Photography, by Liz LePage. This ebook gives you a toolkit to help capture brilliant portraits with natural outdoor light.